Good quality fit and finish. Impressive refinement. Easy to drive. Automatic gearbox isn't the best. Not exciting to drive. Lacks the prestige of a premium convertible. 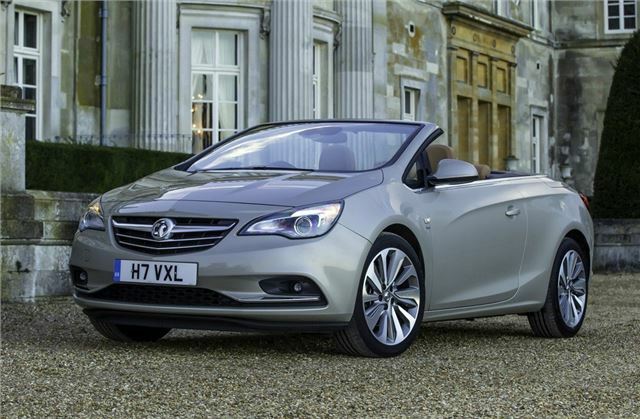 At first glance you might think the Vauxhall Cascada is a convertible version of the Astra – but it’s actually more similar in size to the likes of the Audi A5 Cabriolet. 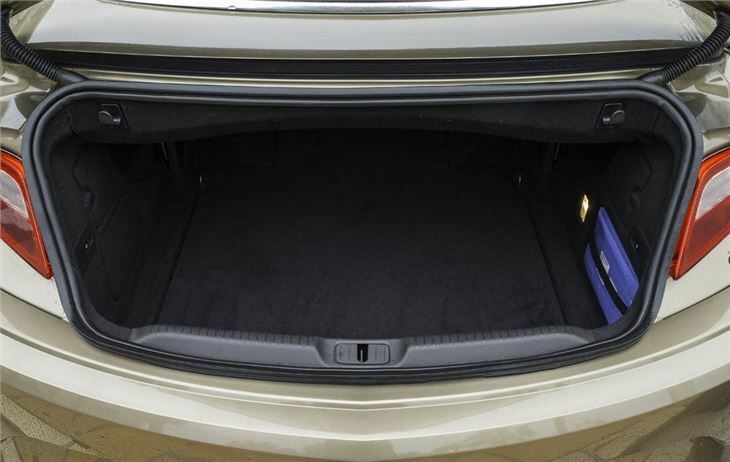 That means there is a good amount of space on offer, with room for four adults plus a reasonably sized boot - providing the fabric roof isn’t folded down. The roof is dual-layered as standard, but it can be upgraded to a very impressive triple layer roof that offers almost as much refinement as you’d expect from a fixed-roof car. It takes 17 seconds to fold and can be raised or lowered at speeds up to 30mph, which is handy if you’re caught in a sudden downpour while stuck in traffic. There's a broad choice of engines with a 1.4-litre petrol with 140PS, a 1.6-litre petrol and a 2.0-litre CDTi with either 165PS or 195PS. The Cascada is a heavy car, so the 140PS engine is a little lacklustre when it comes to performance, however the rest of the engines offer reasonable everyday get-up-and-go. 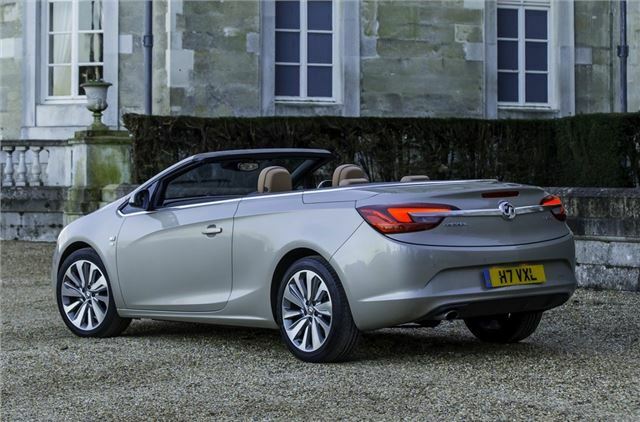 Regardless of engine the Cascada is more at home cruising at a gentle pace rather than attacking corners with gusto. It’s relaxed and easy to drive, but there’s little excitement on offer. That said, there’s a lot to like about the Cascada if you can get past the Vauxhall badge - it's very easy to drive, impressively well built and offers good levels of refinement. Unfortunately the badge is the biggest problem. The Cascada might be a very well built car, but the Vauxhall badge doesn’t hold the same prestige as that of a BMW or Audi. The Cascada does manage to undercut its rivals on price, however, so if you can get past preconceptions about the brand then there’s every reason to consider the Cascada.